Want a fun way to celebrate Easter this year? 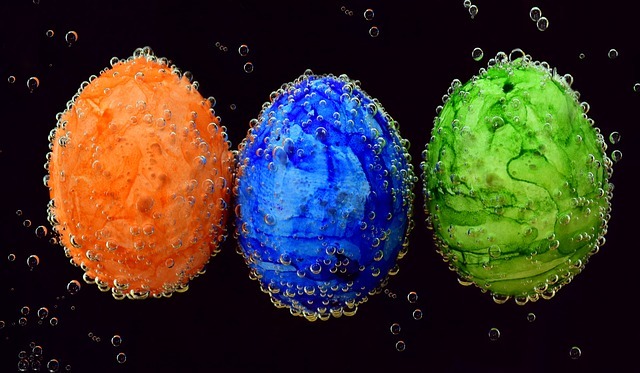 Come check out the Easter Eggstravaganza aquatic adventure at Beban Pool! On March 31, kids can gather eggs in the pool and redeem them for prizes! There will also be face painting, aqua jousting, a water running mat, sponge throwing, inflatables to play with, and so much more! Contact Nanaimo Parks & Recreation for more details. Cost: Family: $14. Adults: $7. Students & Seniors: $5.25. Children: $3.75.